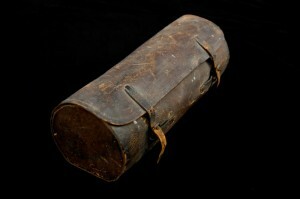 The saddle bag that Tristrim Lowther Skinner took into war. Photo by Mark Banka, courtesy Frances Drane Inglis. Sunday proved to be the most fatiguing day of this regiment’s military experience. We reached Richmond at 10 o’clock A.M., stopped in the street at the market till 12 & then marched through a most sultry heat, & over a crowded dusty road for 3 & a quarter hours. At the end of half hour just out of the city all knapsacks & blankets were piled up & left under guard, & at the 3 & ¼ hours end the whole crowd was so heated & exhausted that a halt became actually necessary. 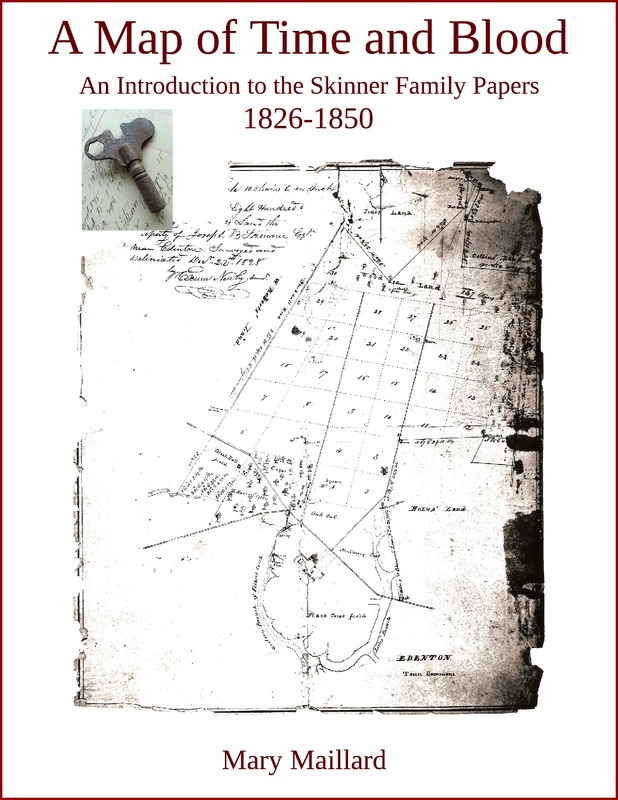 For the last hour the dusty road had given way to one of deep mud & slush lined with broken wagons – buggies – [unreadable] and carriages & foot passengers had to go around by detours to keep from marching in mud a knee deep. After ½ hour rest we marched on again and were halted near this place where we lay down at 5 o’clock for a rest and nap. It was on the scene of the yesterday’s battle. 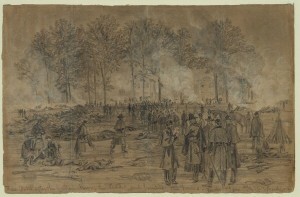 “Fair Oaks after the battle. Burying the dead — and burning the horses. Tuesday 3rd June,” Drawing by A. R. Waud, Library of Congress. Dead men & horses lay strewn around us & poor wounded fellows were being collected of the Sunday mg: fight & hurried on to town or to temporary hospitals at every little cabin on the road. We had met hundreds of wounded men on the road in all sorts of conveyances. Many small corps of soldiers escorting prisoners – and vast members of idle curiosity seekers – men who were able bodied & had procured every means of conveyance they could secure to go near the scene of bloodshed. That was so disgraceful that our soldiers could not help talking insultingly to them & oftentimes it was plain that they wished to drag them back with them to the fight. On the way we of course heard all sorts of a/cs of how the day was going & did not know that the fight had ceased till our rest. Reaching the field of battle I saw under a mulberry tree the President — Gen Lee — the secretaries of the Cabinet, & gens Longstreet – Ripley – Holmes – McGruder– Blanchard & numbers of other high personages. Robert E.Lee flanked by Generals Longstreet and D.H. Hill at the beginning of the Seven Days Battles. Painted by Sidney King. National Park Service. I could not look long at them before seeking a clean place on the clover for a nap. At 6, we were called up & ordered back to the place where our knapsacks were piled. We said we did not want them, but the Col. said he had not been able to have provisions hauled farther than that & we would have to go there. Off we started wearied & sore & only got there after dark having marched 7 miles out and 5 miles back. I lay down mid an unpleasant smell on wet clover, sans bed clothes – having sent mine by a lady whom I met on the road, to the city – She gave me her address – but I have not since had a chance to reclaim them. It rained slightly at 1 o’clock. At day break I found myself within 30 feet of a dead horse which soon drove me away. Some 7000 of us were crowded up in a field of moderate size & I found near me Ben Skinner & company. He was sent off during the day to Drury’s bluff. Our provisions had not arrived, & did not till 10 oclock on that day. Before it was divided off to the Cos: the long roll called us up again & we marched again to this place leaving (by order) our knapsacks again. We stopped here & made rude lodgings on the ground. At 1 o’clock at night it rained again & heavily till day break. After breakfast we moved encampment a few hundred yards to a little drier ground & occupied it till day light yesterday morning. During all this time we were in the midst of excitement, hearing firing in different directions, more or less heavy, & thinking that at every hour we might be called to join in the fight. We are however now used to that & while since 9 this morning till after 12, heavy cannonading has been going on in less than 3 miles from us we have been drying our clothes, & resting from heavy fatigue only saying, at times, I wish I could know what that means. — I have no change of clothing, & nothing besides what I have on, beside my overcoat & toothbrush. Benbury has two blankets — & Bond a hair brush & comb. We have no cooking utensils nor plates, knives or forks — And I suppose out of certainly as many as 150,000 men of our army now around the city nine-tenths are in the same fix & probably not 100 tents are in the whole of this army. 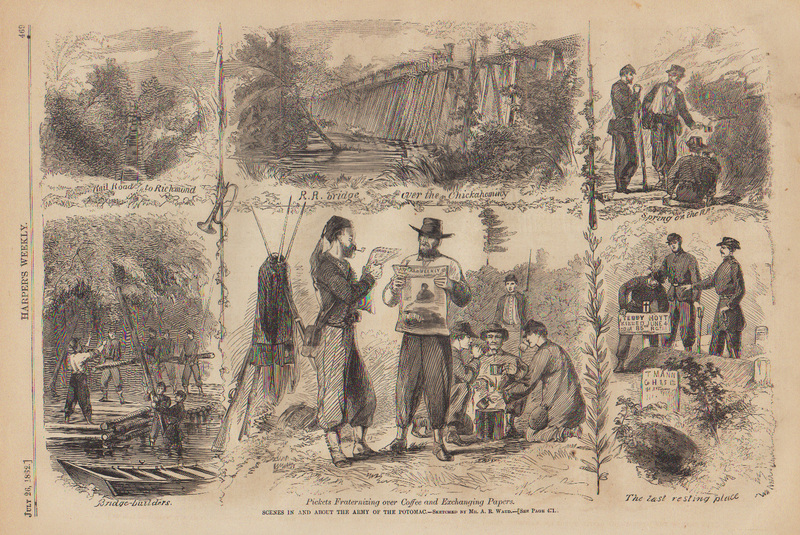 Scenes of the Army of the Potomoc pickets near the Chickahominy River, summer 1862. Drawing by A.R. Waud. Harpers Weekly, July 26, 1862. Yesterday morning our Reg: went a mile below this, (our extreme advance line) to do picket duty. Col acting Gen for the time I had to assist the Major – I had 3 companies on a line of 2 miles through thick woods extending from the WmsBurg road to the Tar R.R.R. It had rained again ever since 10 P.M. the night before and until 9:30 A.M. it did not cease to rain heavily & often in torrents. At sunrise we started off – already very wet & relieved Meares’ Reg: on the picket line. It rained off & on all day & much of last night & even today is not clear. The major and I had the hardest time of any, having to wade over our line some 8 times during the 24 hours, stumbling over all sorts of things hidden under mud & water. I at every turn returned from my round through water over knee deep & its neighbourhood every body has his pants of mud color up to his knees. My end of the line was nearest the enemy & during the afternoon & night numerous shots were exchanged – no person being hurt among us, & noone killed among them. This was our first picket duty, & how it was. At 9 this mg: we got back here & are now dry, ready for another expected rain tonight – How we all keep from being really sick is astonishing but our number still holds up & its 1st. night Tuesday, I had a very high fever, but my exposure & fatigue of the picket duty drove it off & I am a great deal better today having eaten a very hearty 10 oclock breakfast. Should I get sick I will find the means of getting to Petersburg & you shall know it directly. But I think I will improve, for unless we fight we will probably be quiet in our muddy beds for a few days. 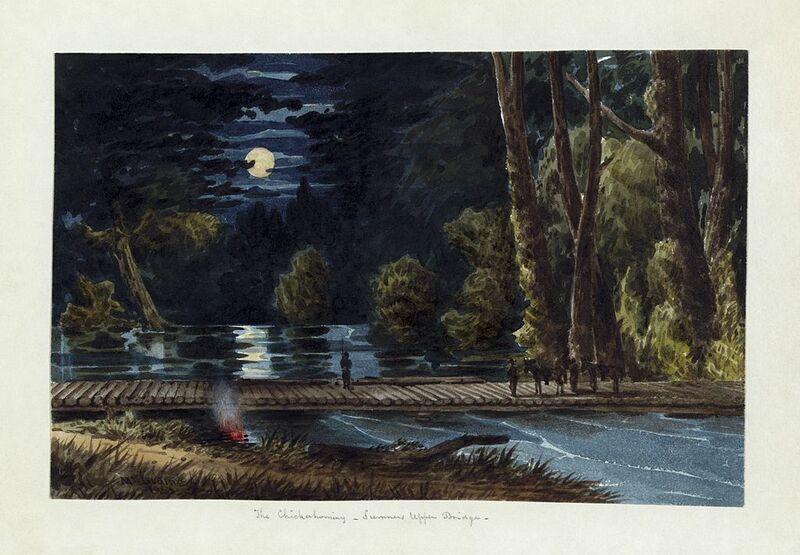 The Chickahominy, Sumner’s Upper Bridge, painted by William McIlvaine, 1862. Library of Congress. 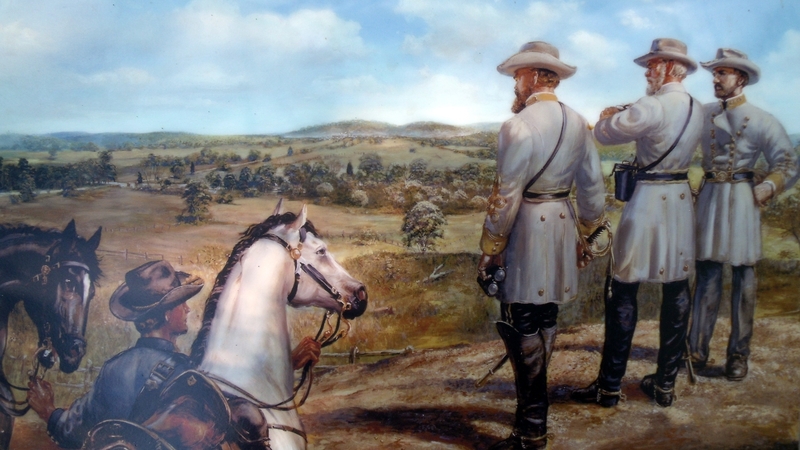 The fight of last Sat & Sunday – very costly to us in men, was not as fruitful or good to us as it was expected to be, but caused McClellan to have to change his plan of attack. This & the weather will defer the concluding battle near here for perhaps a week & if the weather holds as it is it will be longer. He is now understood to be moving his right wing northward & westward & we of course side around with him – and it is supposed that just here no more heavy fighting will take place – We are liable to be moved to any point on the line – now we are in Longstreets Division. Lee is in full command. Johnston badly but, not mortally wounded. In our coming battles no officers are to ride. Both TLS and Eliza mention this letter but it seems to be missing from the series. 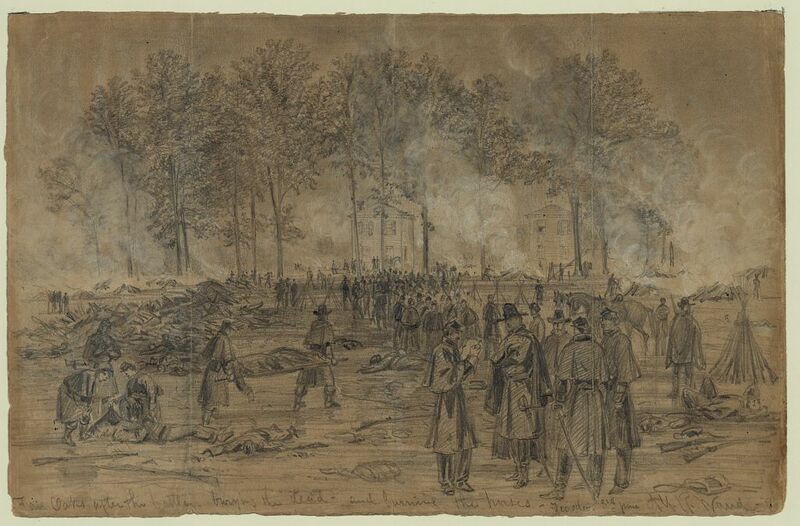 This battle (Fair Oaks, also known as Seven Pines) took place Saturday, May 31. 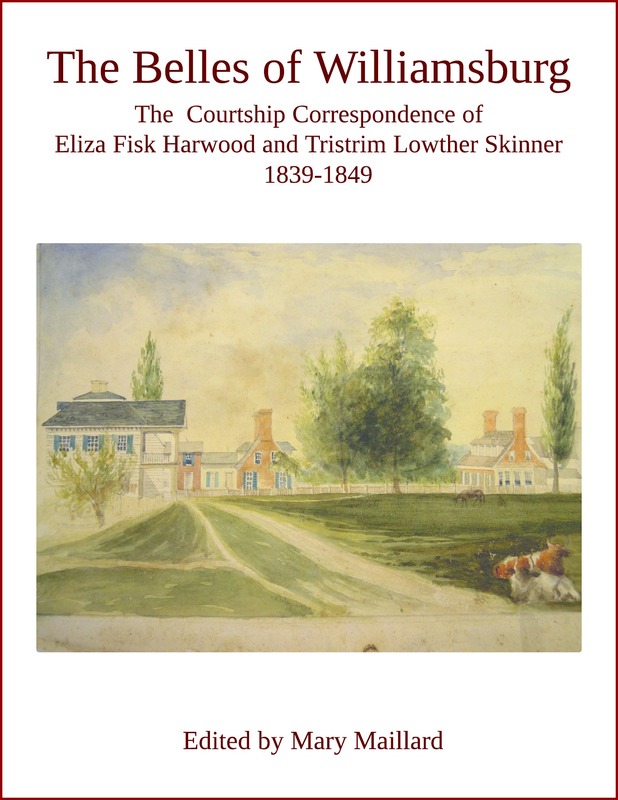 Tristrim Skinner is now recalling his experiences of Sunday, June 1, which occurred after writing Eliza the missing letter. North Carolina’s 4th Regiment, under the command of Colonel George B. Anderson, “went into this battle with 520 men and 27 officers. It lost 86 men killed, 376 wounded, and 24 officers.” John H. Wheeler, Reminiscences and Memoirs of North Carolina and Eminent North Carolinians, 504. 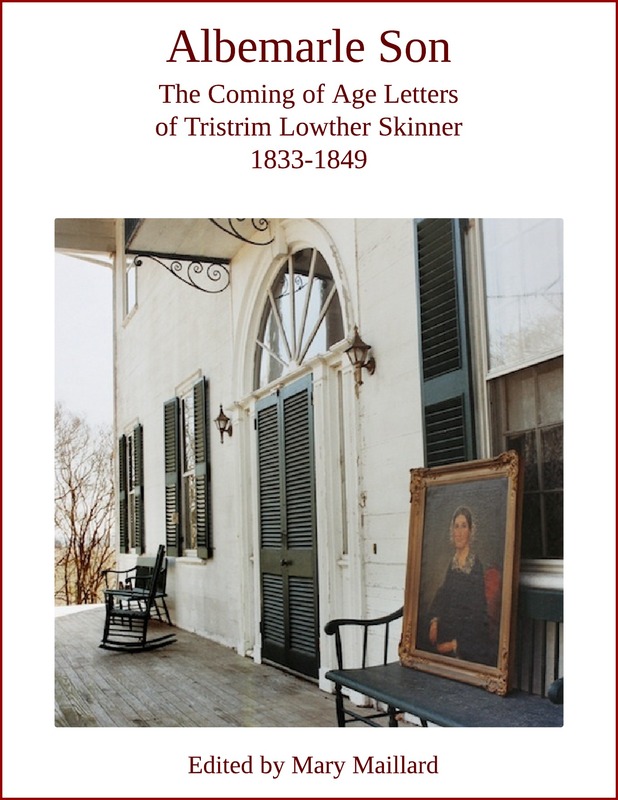 TLS’ first cousin Ben Skinner of Perquimans, son of Benjamin Smith Skinner. Lee took command June 1. 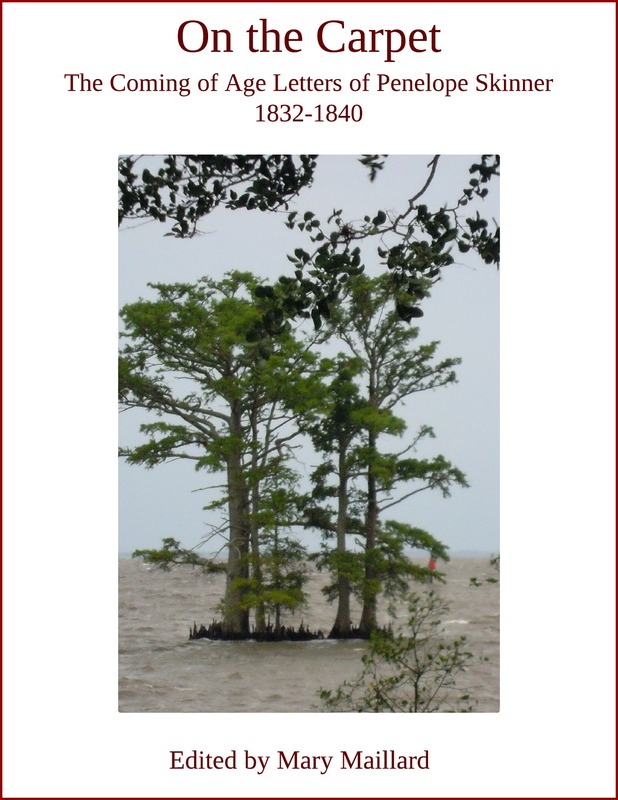 “Jefferson Davis gave Robert E. Lee verbal authority to assume command of the army almost as soon as Johnston was wounded.” Richard Wheeler, Sword Over Richmond: An Eyewitness History of McClellan’s Peninsula Campaign, 244. “After sunset [May 31], Johnston went riding across the cleared field in some desperation of his own, and a shell knocked him from his horse. He was severely wounded, and in deep pain, though not unconscious…. That was the end of Johnston in Virginia.” Clifford Dowdey, Lee Takes Command, 122. “Johnston’s breast wound was serious; some ribs were broken and a lung damaged.” Wheeler, Sword, 236. Excerpt from Mary Maillard, ed., The Civil War Letters of Tristrim Lowther Skinner 1862-1862 (forthcoming 2017).